In its first development roadmap update of 2018, Destiny developer Bungie is promising to rebalance Destiny 2‘s microtransaction and raids systems to give players more satisfying rewards that are less dependent on luck. In the lengthy development update posted Thursday evening, Game Director Christopher Barrett admitted up front that, currently, “the scales are tipped too far towards Tess,” the owner of the game’s much maligned microtransaction-fueled Eververse store. 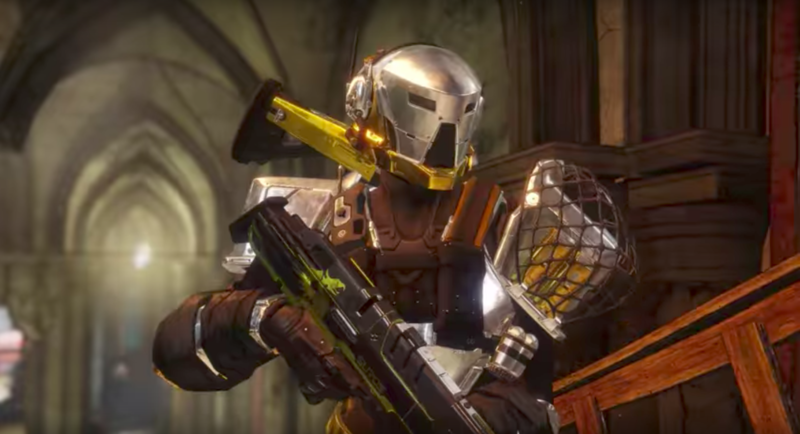 The Eververse was “never intended to be a substitute for end game content and rewards,” Barrett writes. To that end, Barrett says the game will be shifting the item balance so desirable items like Ghosts, Sparrows, and ships can be earned directly as “activity rewards” for in-game actions rather than as random drops from Bright Engrams. Barrett also promises more “direct purchase options” and adjustments that will “allow players to get the items they want more often” without relying on the luck of the draw. These changes should start rolling out February 13.